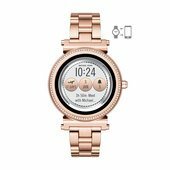 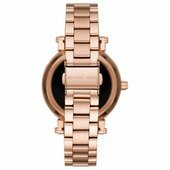 The Michael Kors Access Sofie smartwatch combines modern glamour with next-generation technology. 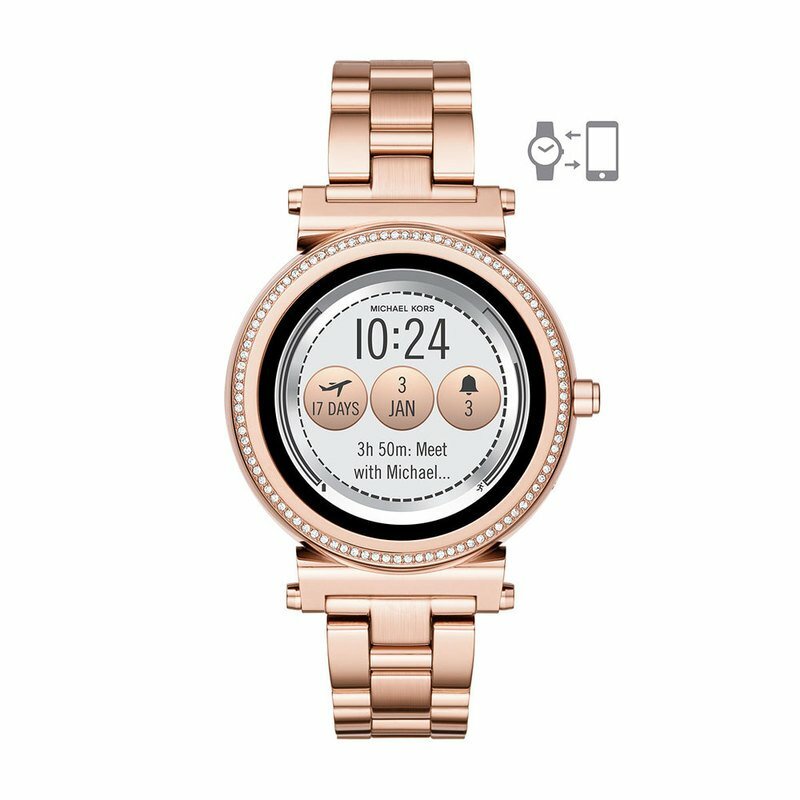 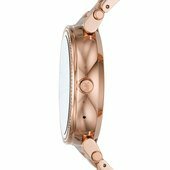 Featuring a full round display with new technology for dazzling clarity, it’s designed in a slim profile with rose gold-tone plating and a luxe pavé-lined bezel. 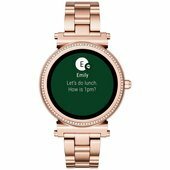 Functionality from Android Wear™ 2.0 keeps you connected to your goals and favorite apps, while interchangeable straps and multiple display faces offer endless options to customize and suit your style.